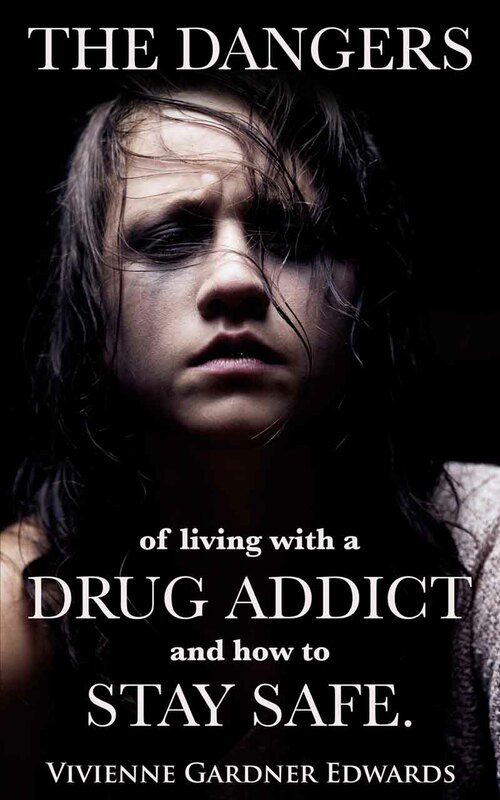 Addiction to Illegal Drugs hurts Families, but Recovery is Possible! Have Illegal Drugs become part of your world? If you are struggling with a family member who is using drugs, then I know you are in a tough place right now, but there is help and information here. Do you suspect that your child is using drugs? Did you discover the love of your life has a secret life - with drugs? Maybe you have been dragged into the world of illegal drugs and want to get away? Are you a Veteran or the family of a Veteran with a drug problem? Whatever the situation right now, you can get through this, and I can help. Addiction Recovery is possible. I have lived with an addict in my family. I understand the pain. I understand the worry, and I know the stress it causes on the rest of the family. I have gathered information and resources to help your family recover. I have information on the signs of drug abuse, addiction in the family, descriptions of drug paraphernalia, information on specific drugs and finding help and support. The first step is to understand what you are dealing with. Veterans have an especially difficult time with addiction due to PTSD among other things. Please see information specially for Vets here. If you are a Veteran or Service personnel and have a drug problem, please see the page for Veteran Addicts. Do you know the symptoms of drug use? Do you know what drug paraphernalia looks like? Check out the signs of addiction and learn the things you need to watch for. Also available in all e-formats only $4.99! For Nook, Sony and all other formats please go here.